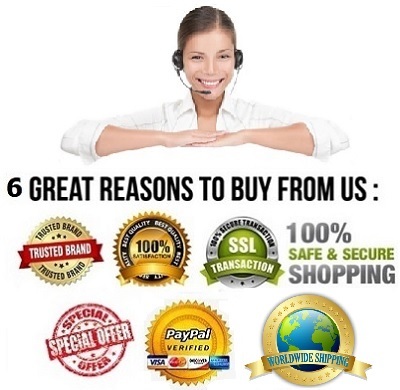 Manufactured by: Geo Medical Co.
Write or Read 8 reviews. 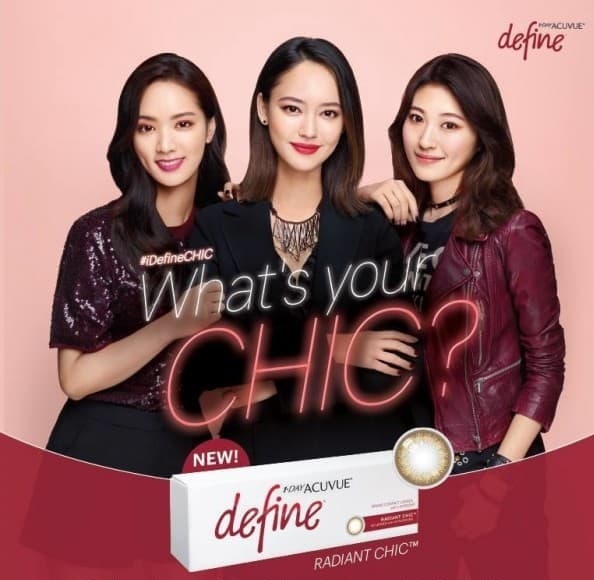 GEO Nudy Circle Colour soft contact lens ( Circle Lenses ) Series provides variety of design patterns and colours to meet the needs of global customers both of Western and Oriental. 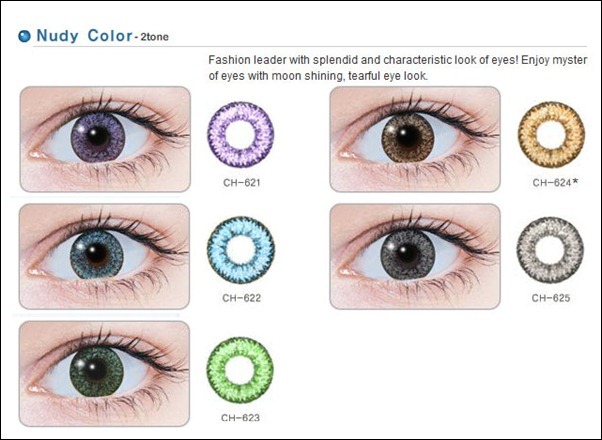 GEO Nudy Circle Color Lenses series ( Circle Lenses are available in a variety of colors and desgins that meets the needs of any person from all ethnicities. 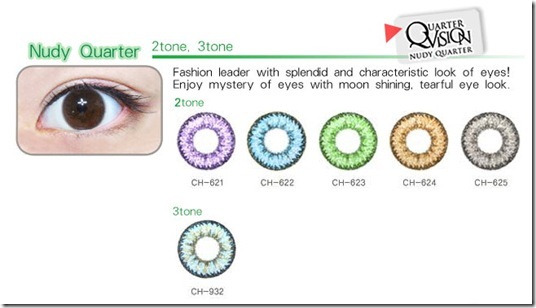 These Circle lenses make your eyes brilliant and attractive! 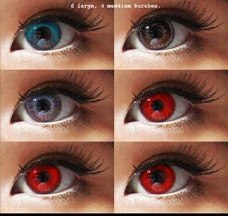 GEO Nudy Circle Series of color lenses ( Circle Lenses ) will present you with a pair of wonderful, mysterious and attractive eyes of which you can be proud. 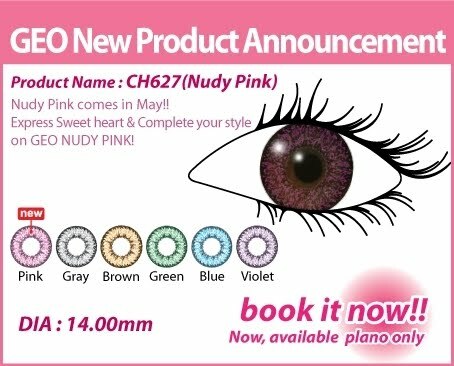 Geo Nudy Circle Color Lens series ( Circle Lenses ) - Fashion leader with splended and characteristic look of eyes! Enjoy mystery of eyes with moon shining, tearful eye look. 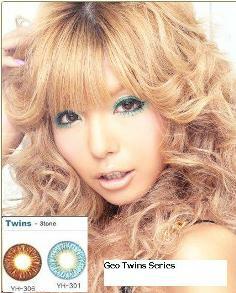 GEO Nudy Circle Color lens series give eyes a mysterious moon shinning, tearful look. * Spherical Power : 0.00 ( Plano ) ~ -10.00. Life Span : 12 Months ( proper cleaning and storage is required after every usage ) replace to a new set of lens if the lens feel dry and uncomfortable. 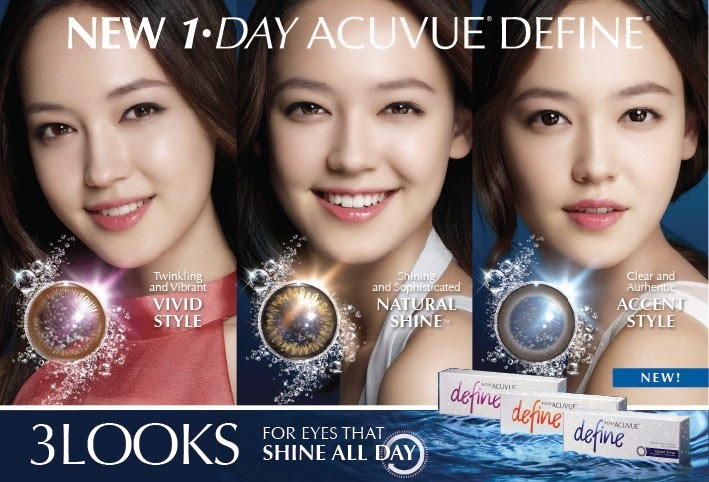 Unit Price Quantity : Sold as 1 pair ( 2 lens with same spherical power or just 0.00 Plano ) . If your power is the same for both eye then you can either reselect the qty or remain as per the Popular default standard setting. 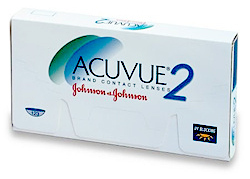 Note : Cleanliness is the first and most Important aspect of proper contact lens care. 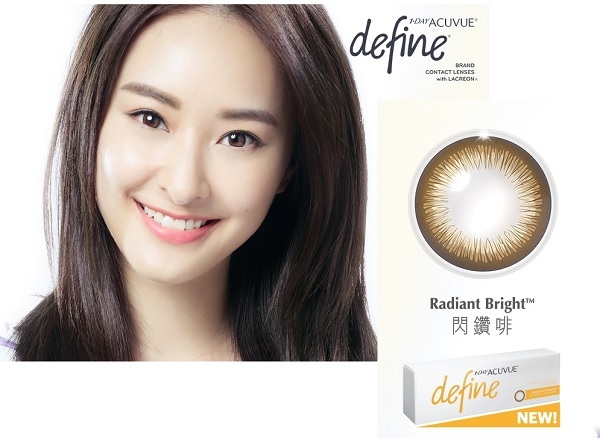 Establish a routine of good hygiene whenever handling your GEO Circle lenses. Always Use your GEO Circle Lens With Care - Always Use It wisely & Responsibly ! 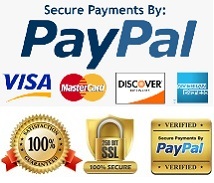 Buy Your favourite Authentic Geo Nudy Circle lens Now ! LOVE my gray lenses! 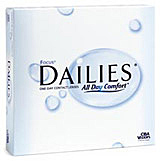 They ARE super comfortable and I guessed correctly on my prescription--super clear. I'm ordering the green ones today!!! i would give this product MORE than five stars! These are absolutely BEAUTIFUL! soooo kawaii! I got a ton of compliments! and they are super natural looking! I have light brown eyes and they cover them so perfectly! Honestly everyone should have a pair of these! And Tsubasa Masuwaka wore them! i love these circle lenses and i totally recommend them! 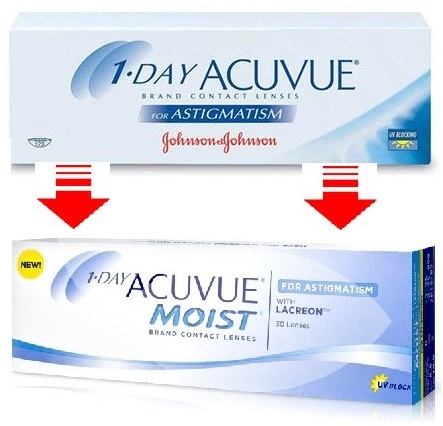 I will DEFINITELY buy more contacts from this website! Great job ! 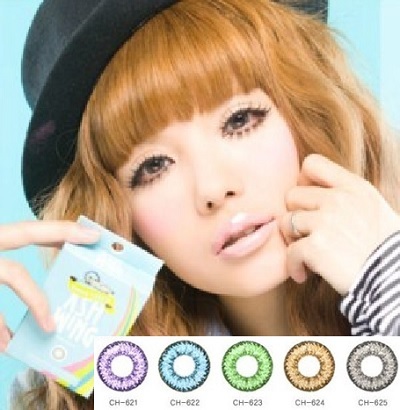 I love GEO Nudy color circle lenses series. The colors are subtle and not unnatural that some circle lens gives you. These were my first pair of circle lenses I have ever worn, and I must say I am happy with the results! My natural eye colour is brown so these were not too weird for me to wear. They make my eyes look very large and although everyone can tell you are wearing lenses...they are circle lenses so no point trying to hide it! They are very pretty! I own half a dozen different colored circle lenses and GEO nudy grays are my FAVORITE (even more-so than the popular Honey Wings). People say they are speckly but I personally think they look more crystallized and sparkly as opposed to speckly. My iris is not small so I do not really get the halo effect, but they are still GORGEOUS. The enlargement is amazing and definitely noticable, the comfort level is fantastic, and the overall design is very pretty. 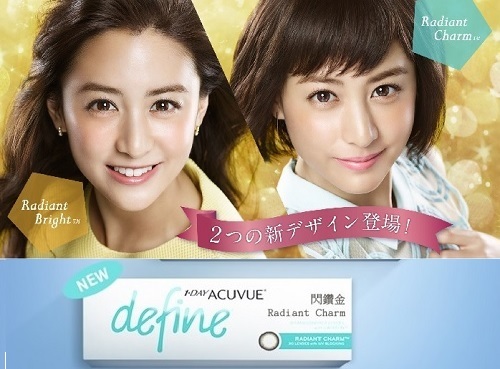 Even closeup, these lenses look natural. These are the only lenses I have that truly enlarge my eyes, so I secretly like to take one lens out, compare my eyes, and put the lens back in. It feels like I am watching a magic show, haha. I absolutely love these contacts! I love them so much. They are by far my favorite type of circle lenses. I love the color because they look so natural even though I have brown eyes. I always get complimented on my eyes when I wear them and people think they are my real eyes ^_^. The enlargement is fantastic and i love it !